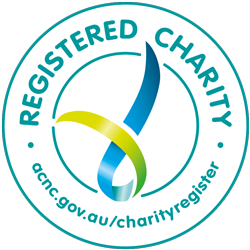 Barry Knowles’ interview with Geoff Hutchison on 720 ABC 26th May 2015. 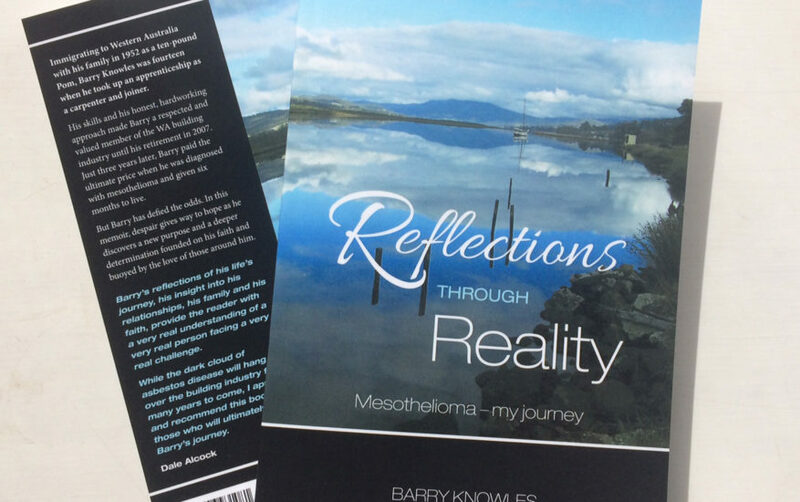 The day before his book launch, Barry talks with Geoff about his journey with mesothelioma. Click below play arrow to hear the interview.